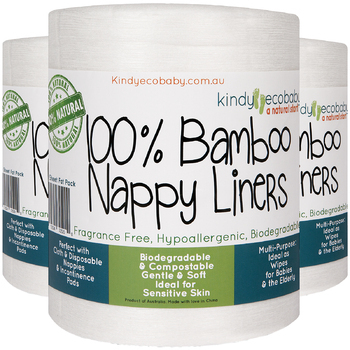 The Kindy Ecobaby Bamboo Nappy Liners Bulk 880-Sheet Xtra Fat Pack is fantastic value for money! Each roll has 220 sheets on it, so much more convenient and lasts longer! 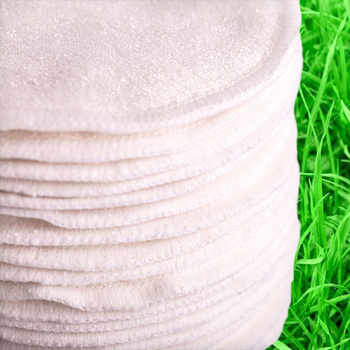 Our bamboo nappy liners are fully disposable, flushable, compostable, and 100 per cent biodegradable. Each roll is extra long with 220 sheets, perforated between sheets to make your life easier during nappy changes when you have your hands full and you need a nappy liner sheet fast! Our bamboo nappy liners are soft, strong, fragrance free and chemical free, and make nappy changes so much easier and mess-free! 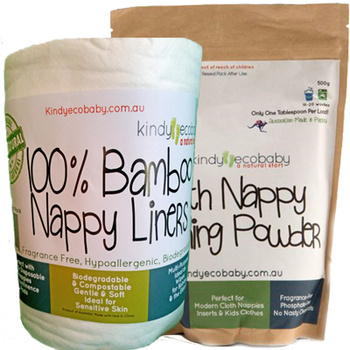 Kindy Ecobaby Bamboo Nappy liners also have natural antibacterial qualities and can be used with modern cloth nappies or disposable nappies. Hi, I bought a smaller pack of the liners for my daughter who is very eco-conscious, and she liked them so much I bought the 1200 pack for her. They are easy to use, nice for baby and don't cost the earth. Thankyou. 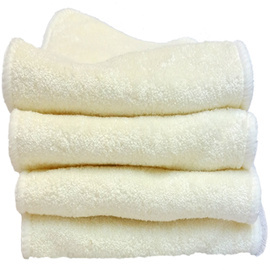 Strong, durable and silky soft. Great value. Very soft and wonderful product for baby's bottom! I have nothing bad to say about these diaper liners. The urine goes straight through and it catches most/all of the poop, making it SO much easier to clean our cloth diapers. The are soft and a little scratchy so you can place it where it's needed on your baby's bottom. The product description says it's flushable, however I have not tried flushing them due to having a septic system and being paranoid about a possible clog-up. I have been using them for two months and plan to keep buying them.